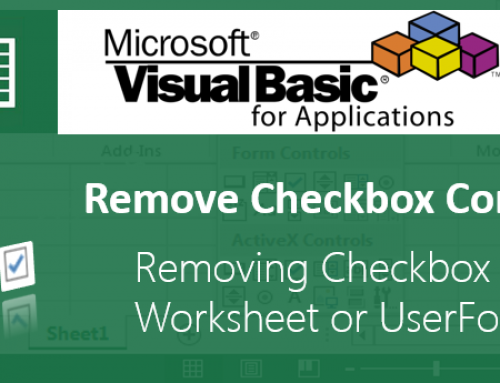 VBA Procedures Excel - Explained with Examples! 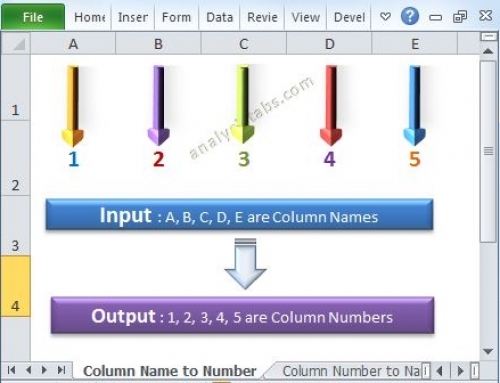 Procedures in Excel VBA help us to write the sub – procedures to automate the tasks. What is a Sub Procedure? Procedures in Excel VBA – What is a Sub Procedure? 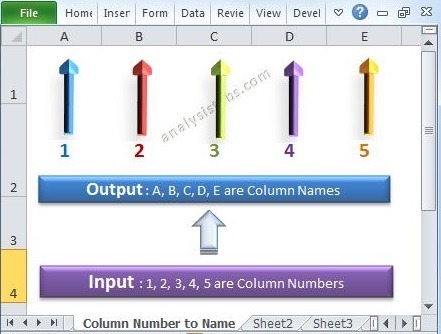 A sub procedure in VBA is a procedure that performs a specific task.Sub procedures are generally used to accept input from the user and do required action and then print the results. generally sub procedures are called by using command button or by another sub procedure. Sub procedures are helpful to split a program into smaller piece of procedures. 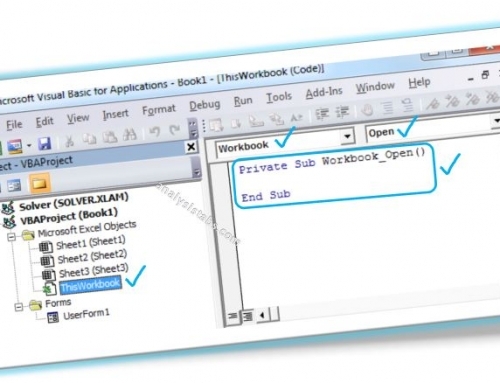 We can write the Sub Procedures in any modules, Such as Code Module, Class Module,Forms and ActiveX Controls. 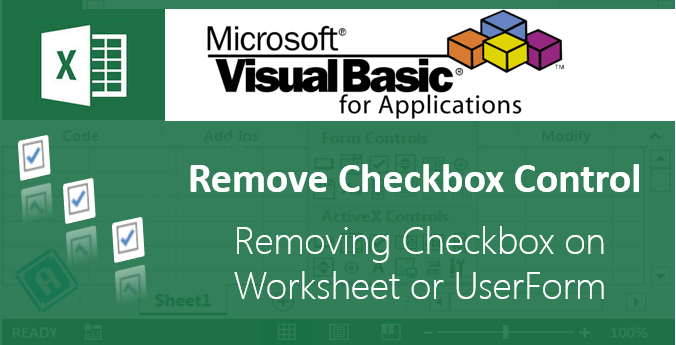 We can write and call Sub Procedures from another Sub Procedure, ActiveX Controls, or we can assign it to a shape or form button in a worksheet. We can also assign a shortcut key to a procedure and call it. Calling a procedure using ActiveX Control – Command Button. When You Double Click on the Command Button, it will open the code window with its event handler as shown below. You can call the procedure using ‘Call’ Keyword as shown below. Calling a Procedure in another Procedure: The following example shows how to call a sub procedure(FindSquare) from another Procedure(MainProcedure). Assigning a Procedure to a Worksheet button or a Shape:Follow the below Steps to assign a procedure to a shape or button. Step 1: Place a button or a Shape in the Worksheet. Step 2: Right Click on a Shape or button, Which you have just placed in the Worksheet. Step 3: Select Assign Macro, It will Open the Macro Dialog Box. Step 4: Select a Macro from the list of Macros which you want to run by clicking the shape or button. Calling the Procedure by Assigning a Shortcut key to a procedure. Please refer the following tutorial. We can control the accesbility of a procedure by making it ‘Private’ or ‘Public’. By default all Procedures are public, If you want to chang, It should be preceded with the keyword ‘Private’. Private: If you make a Procedure as a Private, it can be accessable by other procedures of the same module. We cannot access Private Procedures in other modules. We can’t see the Private Prtocedures in the Macro Dialog Box. Public: If you make a Procedure as a Public, it can be accessable by other procedures of the same module as well as other Modules.We can see the Public Procedures in the Macro Dialog Box. Example 2: A Simple Procedure to Find a Square Value of an integer with Parameters. Calling the above Procedure in another Procedure. Call FindSquare(10)  'It will Call the FindSquare procedure to find the Square value of 10. Call FindSquare(220)  'It will Call the FindSquare procedure to find the Square value of 220. The Procedures with the parameters or very useful when you are doing the same task again and again.In the above example we are finding the square values for 10 & 220 by calling same procedure. 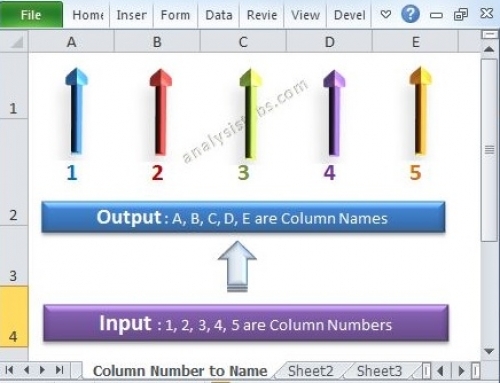 Download the file below and have a look into the example procedures. 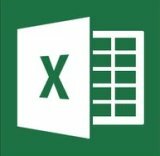 Hi, I have Windows 7 x64 and Excel x64. Can I get Analysistabs.xlam Add-In for my configuration? The available version does not work. Thanks IA. I am working on it to support multiple platform, will be available soon with loaded functionality.